At 9 am this morning we were 35 nm from Gove after another beautiful night with clear skies and near full moon. 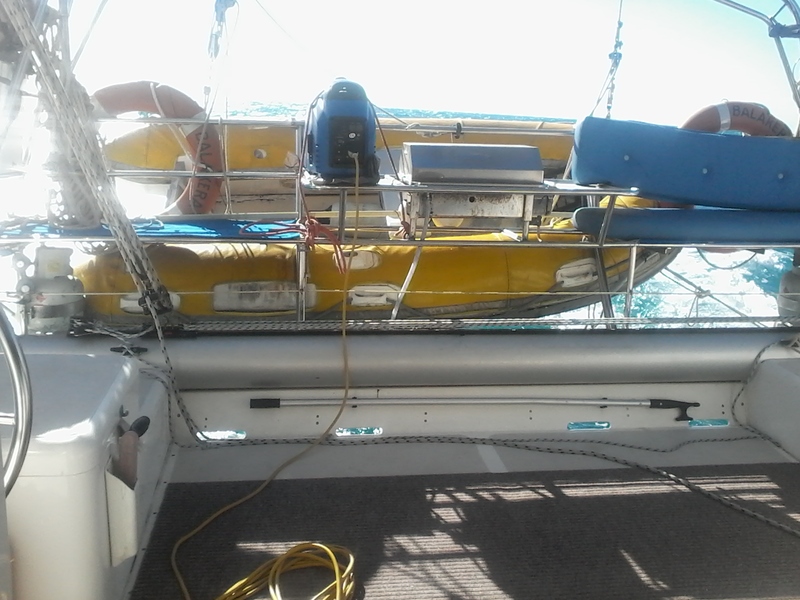 Pic below shows “Jennyrator” the genset running some electricity back into the batteries, 48 hours of sailing and no engines depleted them somewhat. Arrived at Gove at 2.30pm. Passage duration was 2 days 6 hours giving an average speed of 6.5 knots. 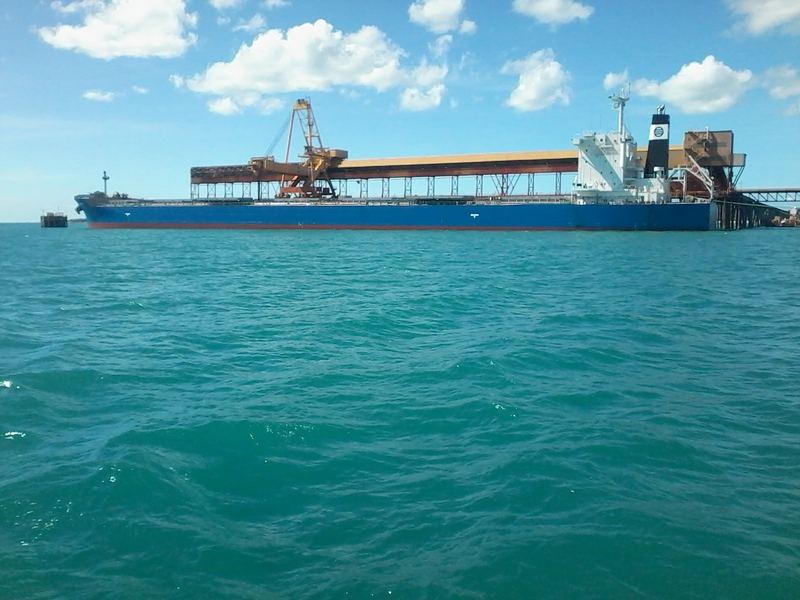 The bulk carrier Barwon loads bauxite, looks like she is just about full and ready to depart. Barwon looked immaculate, as though she was only months old. 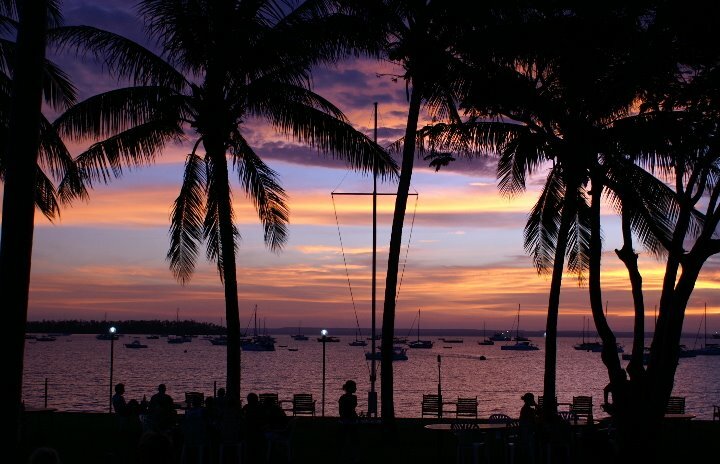 Dinner ashore tonite at the Gove Yacht Club preceded by some sundowners. Congratulations on yet another safe passage. Enjoy Gove Yacht Club.